Whether youth, adult, or senior, shooting is a lifetime sport. Male or female, shooting emphasizes "equal opportunity" skills. For able-bodied and disabled alike, shooting sports are accessible. Shooting is a year-round activity. As a participant in the recreational shooting sports, you will join millions of other Canadians who, like you, enjoy the thrill and challenge of shooting. The privilege of shooting also carries certain responsibilities, to other participants, as well as to our shared shooting heritage. Safety is one of them, ethical conduct is another. Shooting is among the safest of all sports. However, safety should never be taken for granted when firearms are involved. No trophy, no score, no competition is worth an injury to yourself or others. Safety is your first and foremost responsibility. Today, the shooting sports have more to offer than ever before, from plinking to Olympic competition. Become a good ambassador of shooting. And have fun participating in the shooting sports. Joining our sport requires you to obtain the appropriate and lawful firearms training and then obtaining your government issued PAL (Possession and Acquisition License). 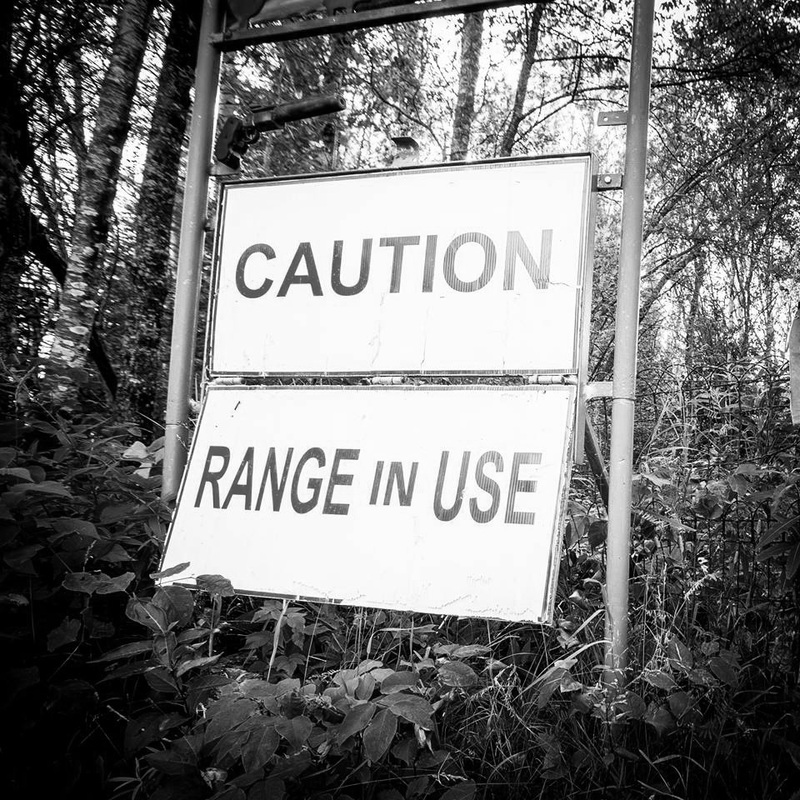 Complete and pass the Canadian Restricted Firearms Safety Course (CRFSC). Topics covered in the CFSC are the same as the CFSC above but focus on handguns. Apply for and obtain your PAL. 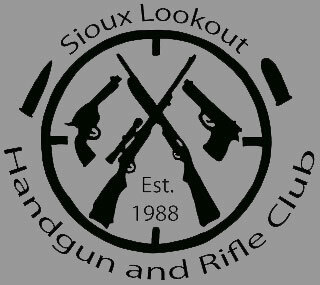 Complete the Sioux Lookout Handgun and Rifle Club Application and submit it with your membership fee of $100. After meeting the Sioux Lookout Handgun and Rifle Club admission procedures, prospective members receive a Mandatory Orientation to the range that goes over the club rules and policies. Once you have satisfied all of these requirements your membership is granted. So, getting into our sport from the beginning sounds like a lot of effort on your part. Well it is intended not to be too easy. We want the right people involved. Canadian firearms owners are law abiding and responsible individuals, and we want to keep it that way. Normally it will take you a few months to complete all of the above steps. Training and license costs are reasonable and can be explained to you in further detail by a certified course instructor. However if you already have your Licences and PAL the process can be completed within approximately a week for non-restricted and a bit longer for restricted as it will require a more indepth orientation.